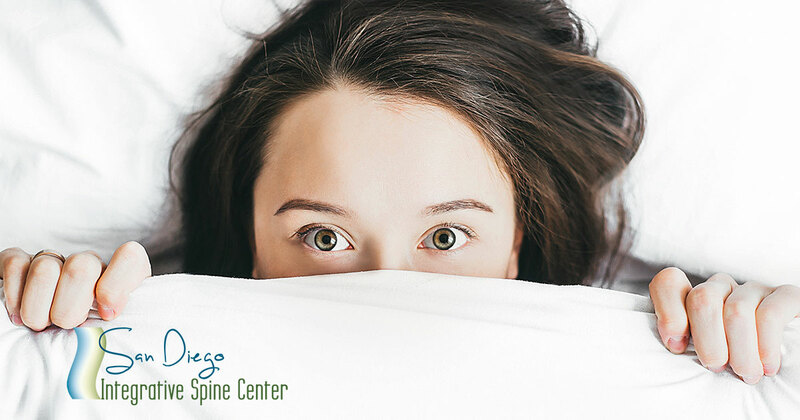 The common denominator is an injury that has torn loose the tissue that holds the spine in place in the upper neck which creates a weakness, which will allow the weight of the head (10-14 lbs) to become displaced from it's normal position. This misalignment of the head and neck relationship can be as little as 3/4 of degree and the brain will have to adapt to this new position. Our eyes and ears are created to be balanced. When the head is not balanced properly compensations will develop in order to rebalance the structure of the body and the eyes and ears through the righting reflex in the brain. Without this compensation we would just fall over when we stood up in a gravity environment. To schedule your NUCCA evaluation,click here.